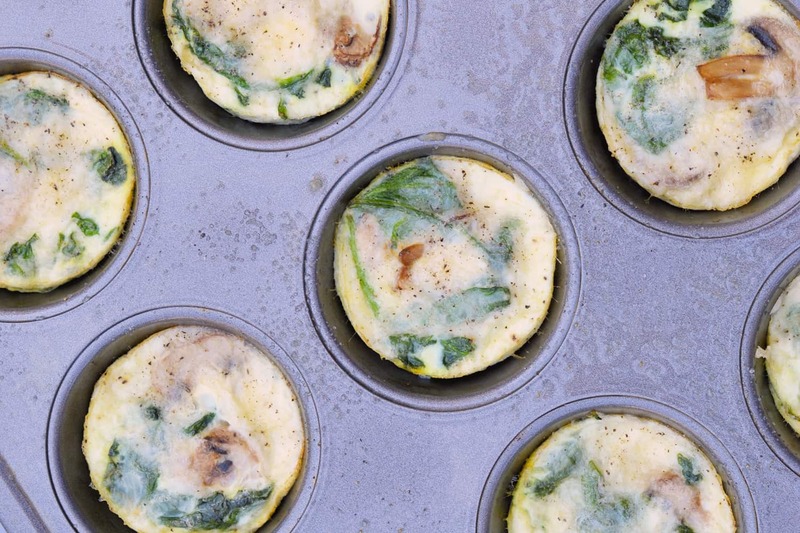 Mushroom Spinach Egg Muffins are the best healthy breakfast idea! Low carb, easy to make and freezable, they are literally the best breakfast idea you could ever make. These egg cups are great to have for a busy week ahead! 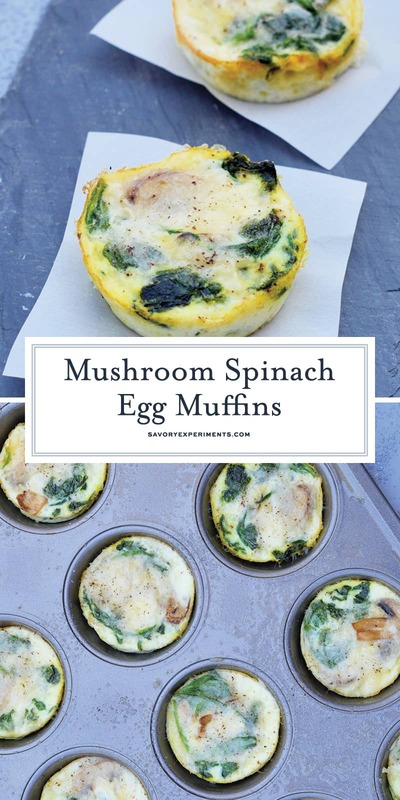 Mushroom Spinach Egg Muffins are the perfect idea for making ahead to freeze in individual serving sizes, or for guests for brunch or breakfast! Breakfast. The most important meal of the day, yet the most neglected meal of the day. In fact why is breakfast so important? Breakfast is the first meal of the day which means it energizes you for the rest of your day. It even helps you burn calories throughout the day and kick-start your metabolism! There are studies that show taking the time to eat breakfast boosts your memory and concentration levels as well as lowers your chances of being overweight, and getting diabetes or heart disease. When you skip eating breakfast it actually throws your body off for the day. As soon as you wake up your body needs to be replenished for the day ahead. Your blood sugar levels are low when you wake up from a nights sleep and your brain and muscles need a good breakfast to help recharge you! Personally, I’m always in a hurry and leave for work way too early to have time to prepare a meal. I need something I can make ahead, that is healthy and can be eaten fast and with minimal utensils. 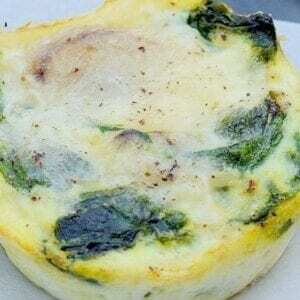 Mushroom Spinach Egg Muffins are perfect for me during the week. I can make a batch of 12 on the weekend and freeze them in 2-cup servings to use whenever I know I’ll need a quick morning bite. 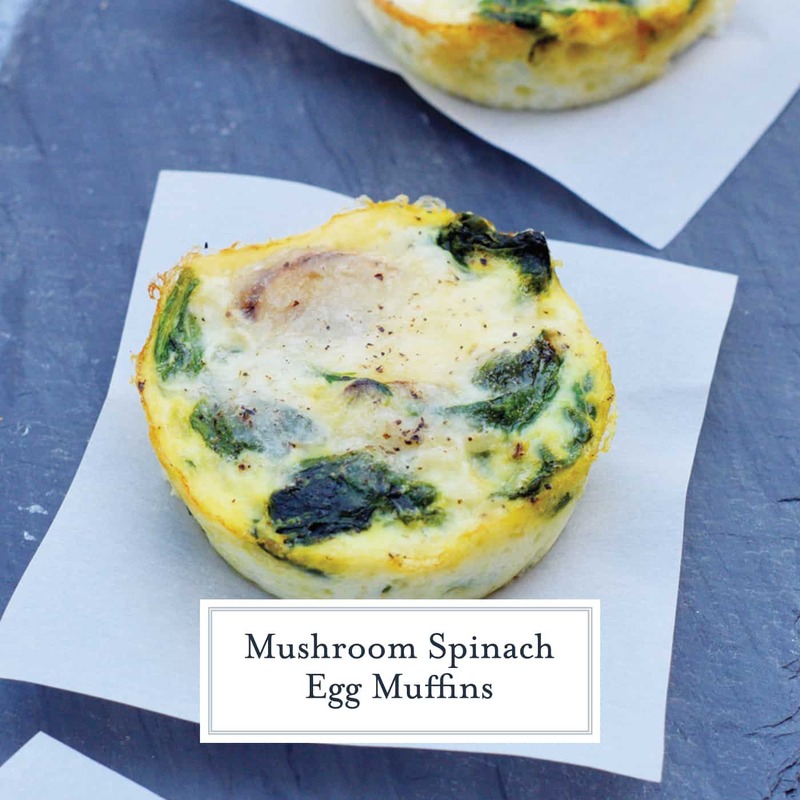 Mushroom Spinach Egg Muffins are also great to serve when you have guests for breakfast or brunch. 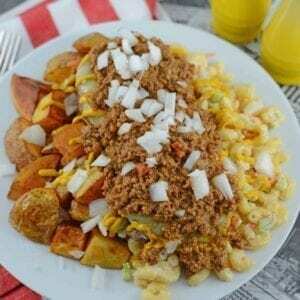 Assembly is simple and quick and serving sizes are easily portioned out. I like to make Mushroom Spinach Egg Muffins with Western Egg Cups too to give my guests options. To make after freezing, wrap in a paper towel to absorb excess condensation. Heat for 30 seconds to 1 minute on high. Times can vary greatly from microwave to microwave. And if you want more options, make a whole casserole! My Chile Relleno Breakfast Casserole, Cheesy Vegetable Casserole and Ham and Cheese Casserole are also great options! Heat oven to 350 degrees. Coat 12 cup muffin tin with cooking spray. Set aside. Heat a medium skillet coated with cooking spray over medium-high heat. Add spinach and mushrooms. Allow veggies to sweat and reduce, removing excess liquid. Cook until spinach is wilted and mushrooms have reduced in size. Remove to a paper towel lined plate to remove more residual liquid. Equally divide spinach and mushrooms into 12 muffin tins. Equally divide finely shredded cheese. Season each cup with a sprinkle of fine sea salt and pepper. 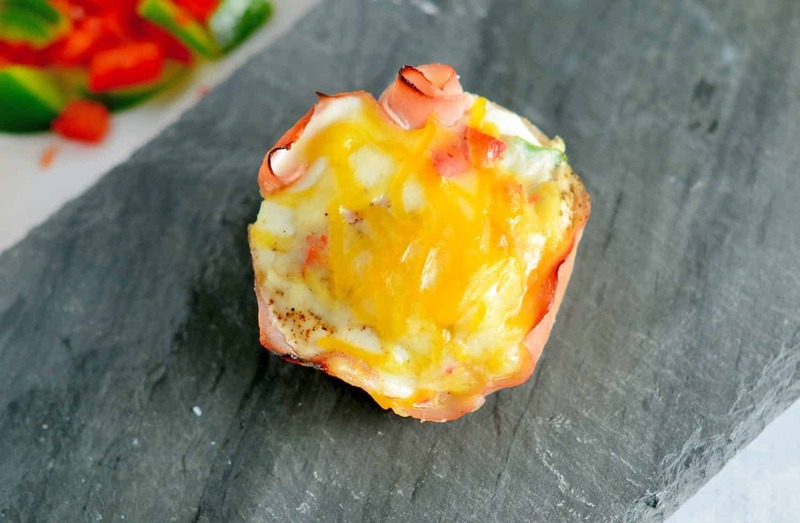 Pour egg whites equally among each muffin tin. Bake for 12-15 minutes, or until Spinach and Mushroom Mini Casseroles are white and set. Serve immediately or allow to cool fully before freezing. 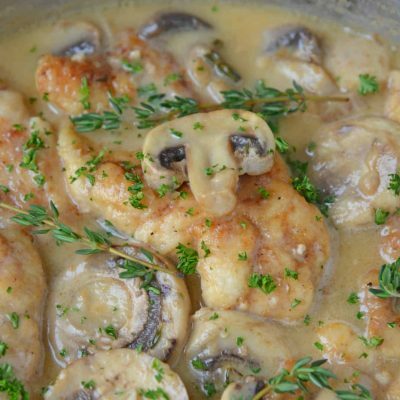 If you've tried this recipe, come back and let us know what you think! To freeze, allow Spinach and Mushroom Mini Casseroles to cool completely. Put in airtight plastic bags and freeze. To re-heat place in microwave on a plate covered with a paper towel for 1 minute, watching carefully because heating times differ greatly in microwaves. I am not a huge fan of mushrooms, but I would at least try this once. 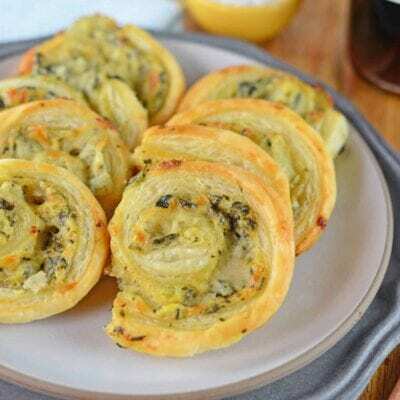 Spinach is so good for you, thanks for this breakfast idea! This reminds me how much we LOVE egg cups! I will have to make a batch this weekend! These would be perfect for me in the morning. What an easy way to have a tasty breakfast! I love spinach and mushroom. This looks really tasty and I bet its a great source of vitamins in the morning too. These look amazing! Now I wish I wouldn’t have used up all the eggs for dinner. I LOVE this recipe. I bet I could eat this every morning and it’s super simple to make. Love the general idea, but I’d have to ditch the spinach. I love raw spinach, but can NOT handle the cooked stuff! Headed out to get mushrooms! This will be perfect for the weekend! Thanks for sharing! I toss spinach and mushrooms in my eggs all the time. One of my favorite flavor combinations. I love anything with eggs! These look so delish! 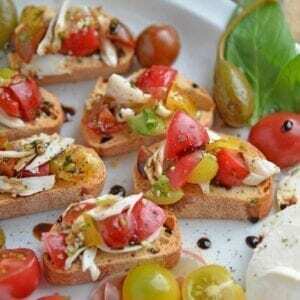 Those look healthy and delicious! Always looking for a new breakfast recipe. these look like an easy breakfast option. we’re not a mushroom liking family but I would totally just do spinach or add peppers or other veggies. These sound really good. I’m all for new breakfast ideas! These sound really good. I’m all for new breakfast ideas. Now that is a great combo. Looks real tasty. These look delish! I love that you can make them in batches and just pull them out of the fridge throughout the week! These look delicious! I love spinach and mushroom together. Breakfast can be so difficult when on the go all the time. This looks great, and “minimal utensils” is exactly what I need. I am always looking fo a quick and easy breakfast idea. These look and sound amazing. These look really delicious and very healthy. I love that I can make up a batch of these and then serve the to the family whenever I don’t have time to cook in the morning. I saw something similar on pinterest and my daughter has been making egg sandwiches for breakfast in the mornings. She likes to do them Sunday night so they have a bunch throughout the week. 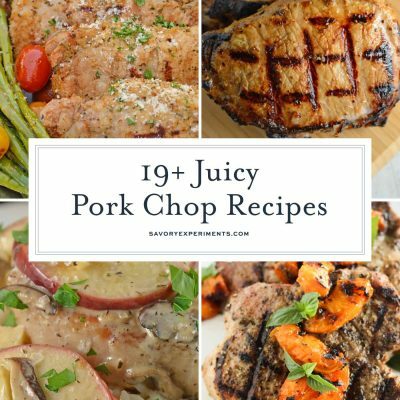 Haven’t tried spinach or mushrooms, will definitely be trying your recipe out. Great recipe. I love making these a head of time and popping them in the microwave for a quick breakfast. Those sound beyond amazing. I would need to eat about 16 of them, though.